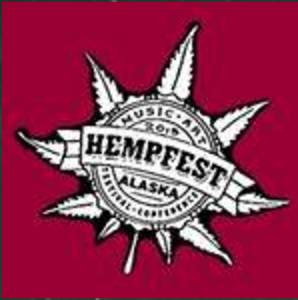 For 28 years, Seattle Events has developed a brand and model of HEMPFEST® “Protestival” to educate the public on cannabis issues and promote legalization initiatives, in a unique atmosphere mixing grassroots activism and a music festival. This successful model and registered brand are now being officially licensed and emulated in several other cities and states, as legalization efforts spread nationwide. 60 hours of daylight Protestival activities, music, speakers, vendors, workshops and more. Overnight camping for a small fee. 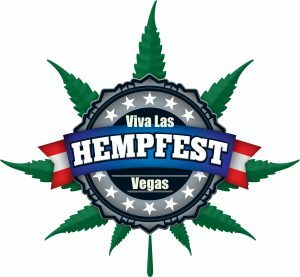 Unite together at the historic Virginia Key Beach Park as we bring together licensed professionals, respected vendors, and medical patients through the power of hemp. All ages, paid admission. Music line up to be announced soon! 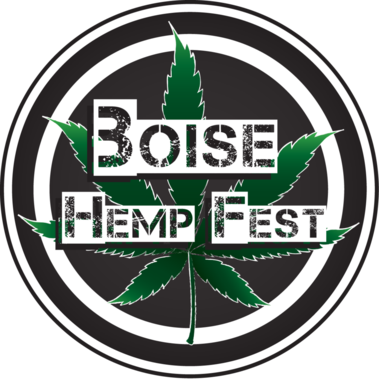 Main Stage & Hemposium Stage featuring music, speakers, & speaker panels in a true Hempfest spirit!